Senior Partner and co-founder of the law firm. Professor at the Faculty of Law and Administration of the Jagiellonian University. Author of numerous publications on interpretation and language of law. Specializes in company and partnership law as well as M&A transactions and financing of such transactions. 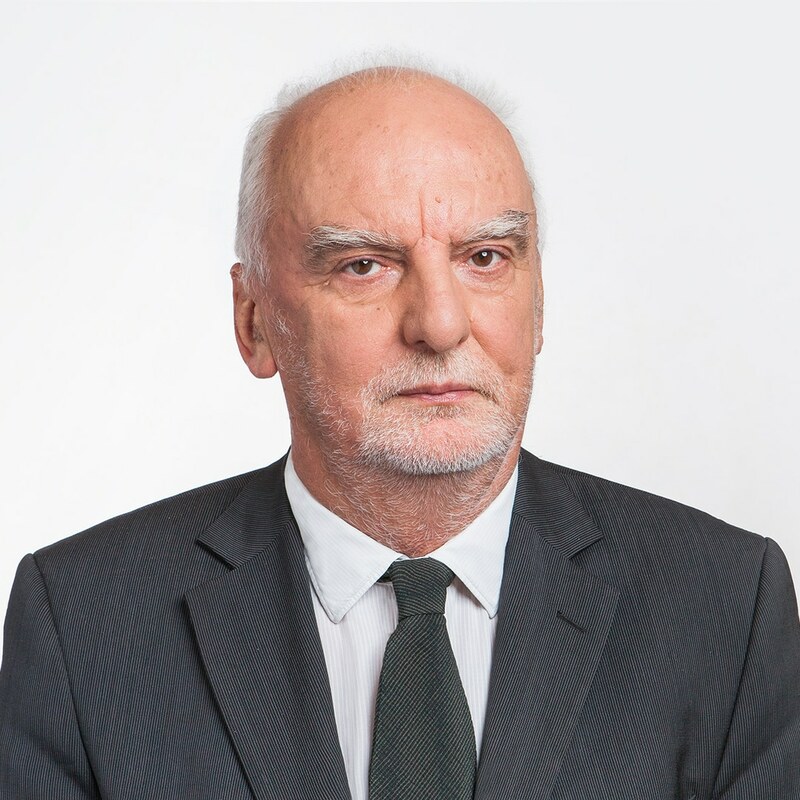 Professor Tomasz Gizbert-Studnicki has represented clients of the firm in several dozen transactions in this area and he has participated in more than a dozen global M&A transaction as the Polish legal counsel.